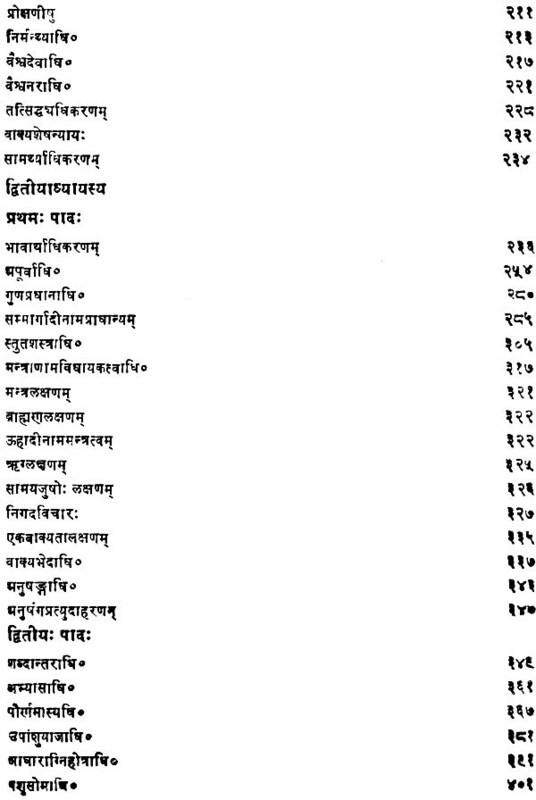 Nayaviveka is a very ancient standard work in the Prabhakara School of Purvamimamsa. 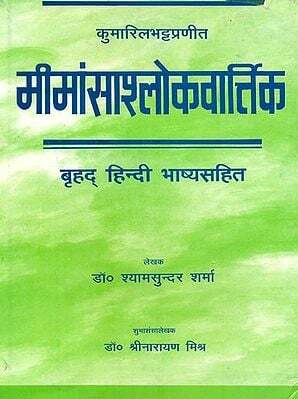 It has been, handled and profusely quoted by ancient authors like Chitsukhacharya, Appaya Dikshita and others. It is a brief resume of the two commentaries of Brhati and Laghvi written by Prabhakara otherwise called Guru on the Bhashya of Sabaraswamin on the Sutras of Jaimini. 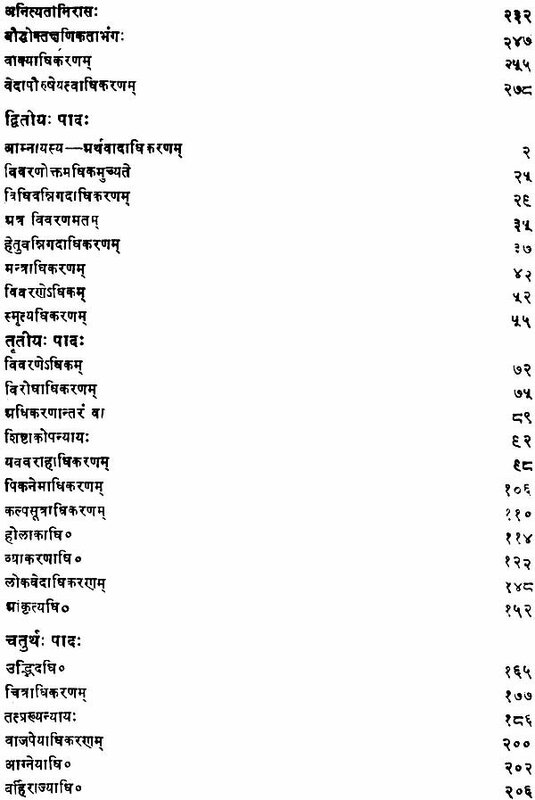 It is an accepted fact that Prabhakara was 'a student of Kumarila who differed from his, master in the interpretation of Mimamsa. He condemns Kumarila's vartikas without mentioning the name of the author. 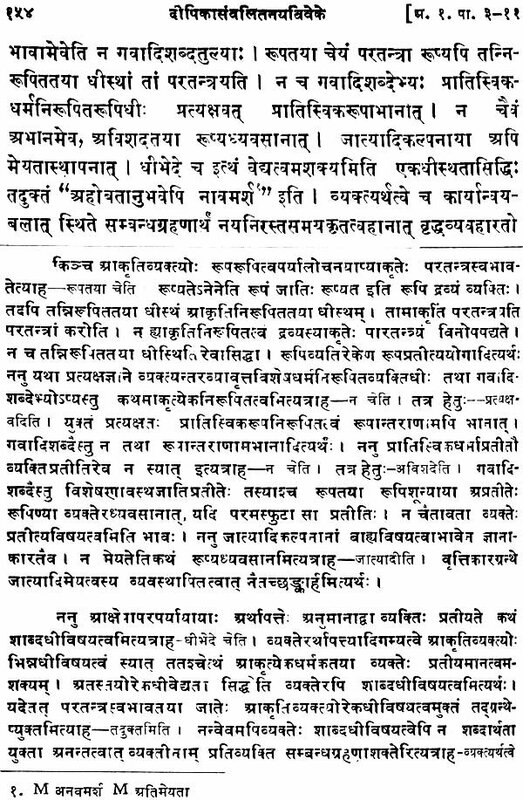 Salikanatha the commentator of Guru's works exposes the drawbacks of the vartikas, in his Rjuvimala and Dipasikha. But vartikas being the products of Kumarila who is believed to be an avatar of Kartikeya who came down to the world to save Hinduism from the onslaught of the Buddhists took root in the Bharat while Prabhakara's works fell into oblivion. 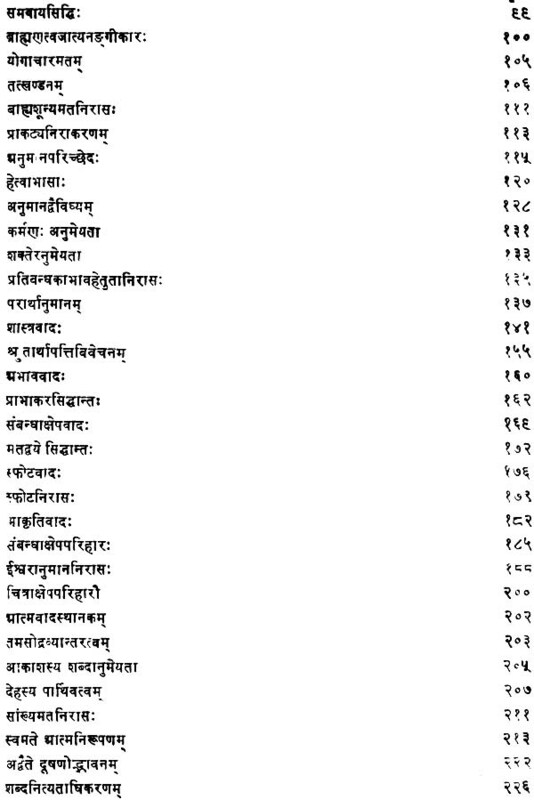 This is the cause why Prabhakara's Brhati is available only upto Pada 2 of Ch. VI while his Laghvi has disappeared altogether. 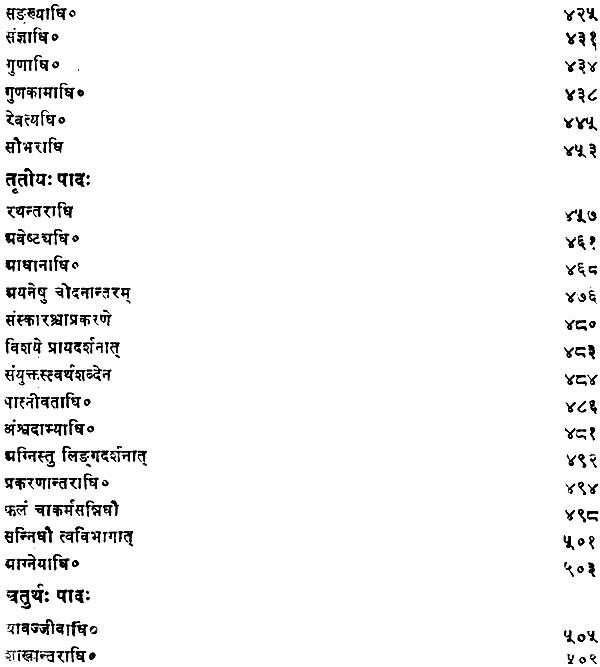 Brhati as far as available was edited by the present editor and published through the Madras University in the sixties. 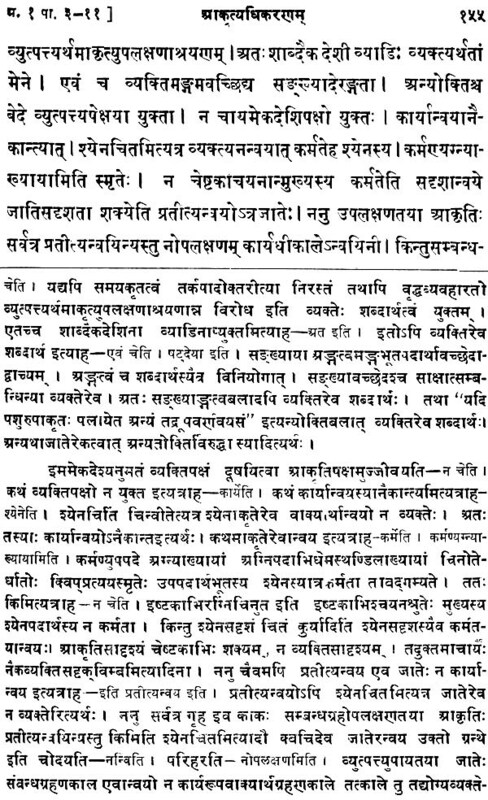 Nayaviveka while putting forth the purports of Brhati and Laghvi of each Adhikarana condemns the views of Kumarila in each section. 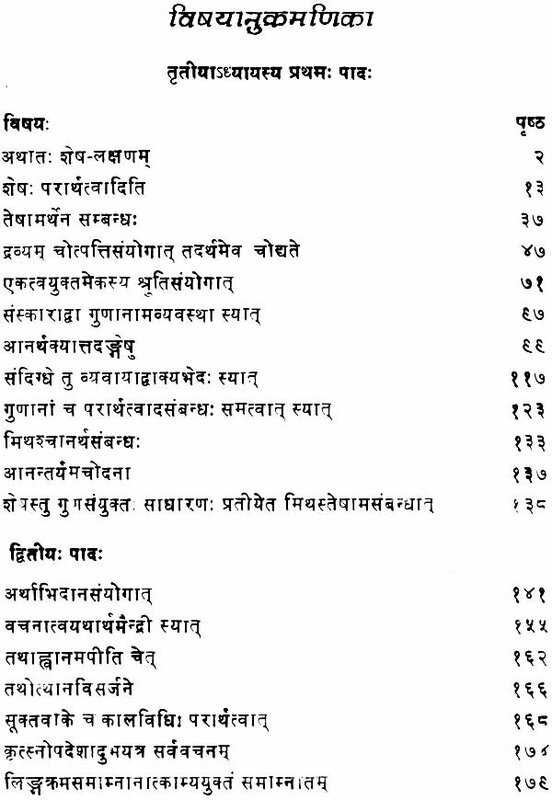 The first pada of Chapter I is called Tarka pada wherein ( 1 ) the necessity for the study of Mimamsa ( 2 ) the definition of Dharma (3) Pramanas acceptable to Mimamsakas (4) the nature of atmans ( 5 ) the eternality of letters (varnas) (6) the nature of verbal cognitions and (7) the eternal nature of the vedas are explained. 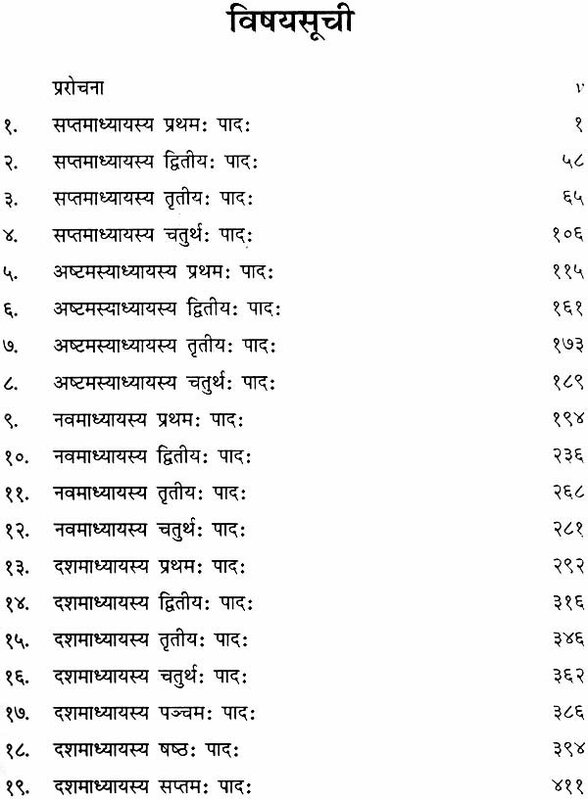 From Pada II the examination of the purport of vedic texts begins. Brhati and Laghvi also differ in commenting upon the Bhashya though they are by the same author. Brhati attaches importance to the wordsenses and so is called while Laghvi attaches importance to Sabda (words) and hence came to the called Nayaviveka discusses both the tikas and faithfully records their purport. He says that he could have interpreted the tikas in a quite different way but being recognised by the public he was following Salikanatha. 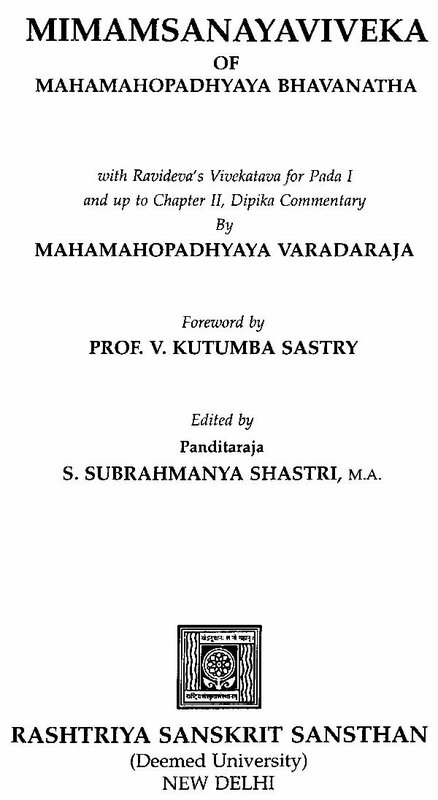 In Nyaya, Vyakarana and Vedanta, Prabhakara's views are examined under each topic. But vedanta alone accepts some of Prabhakara's views as authentic. 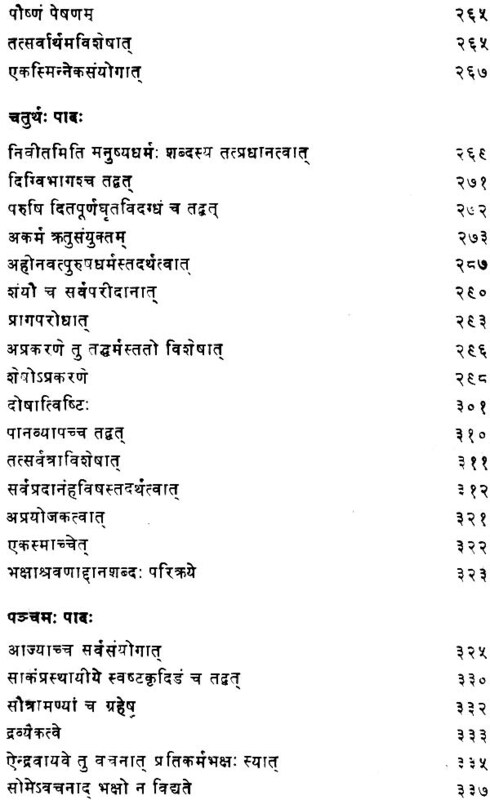 Sarvajnatman takes pride in interpreting the Mahavakyas according to Prabhakara's view about verbal cognition in Samkashepa sariraka. The author of Vivarana accepts Anvitabhidhanavada propounded by Prabhakara, Sri Sankaracharya and his commentators Vachaspati and Padmapada approve of Bhatta's view in regard to prohibitory injunctions, by which one is only to abstain from the prohibited activities, they breakaway from Prabhakara who says that prohibitive injunction too enjoins a mental activity namely a determination not to indulge in killing etc. 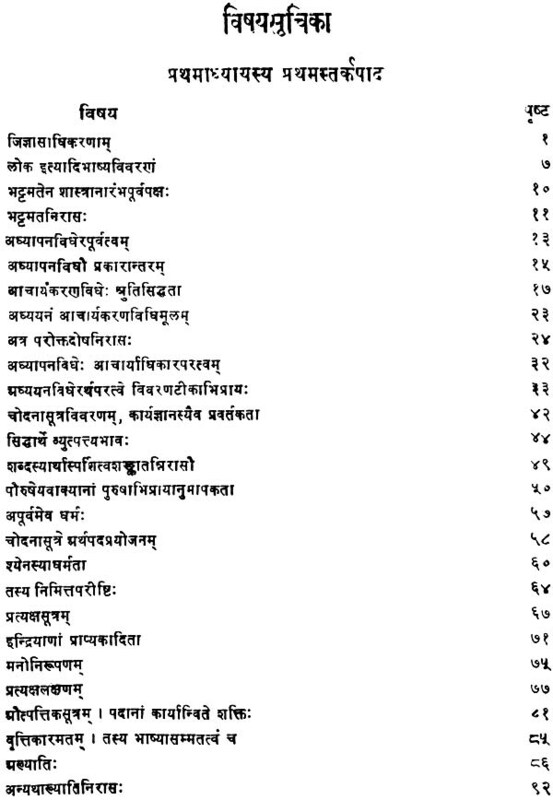 Sri Krishna Misra the author of Prabodhachandrodaya Nataka refers to many authors who wrote great works in this school. 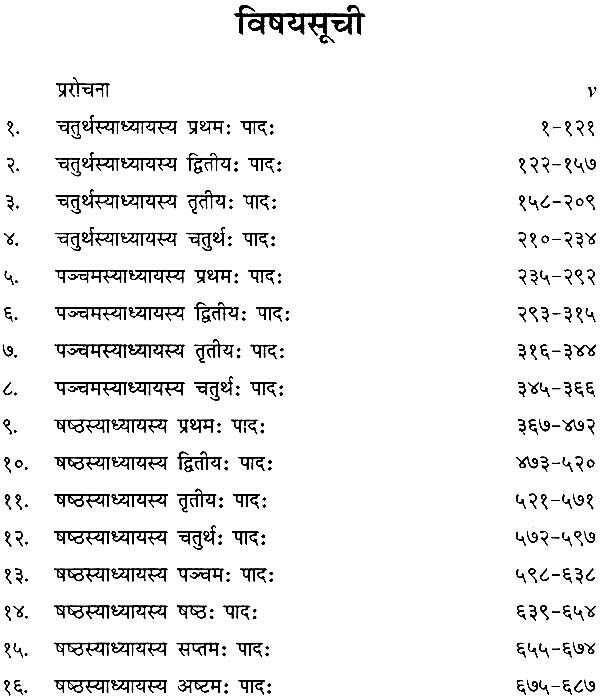 Mahavrata and Mahodadhi seem to have been big authors. 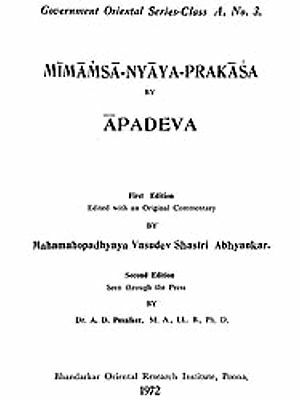 It seems that when the study and discussions over this school became rare because of the prestige of the other school, Bhavanatha wrote his Nayaviveka summarising the views of all his predecessors in this school. 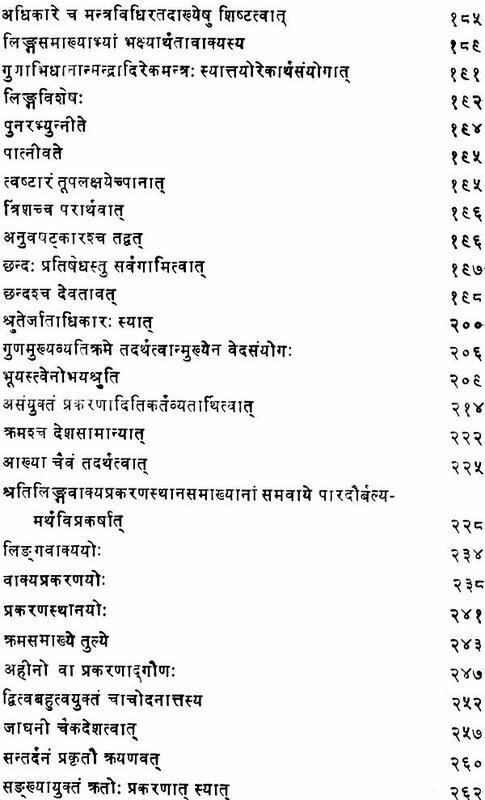 He refers, in addition to the two authors, to Chandra, Dhira, Srikara and others. It is because of Nayaviveka that we are able to find out the views of Prabhakara regarding the subject matter of this school beyond Pad 2 of Ch. VI. He is brief but his commentator Varadaraja explains the text very clearly. 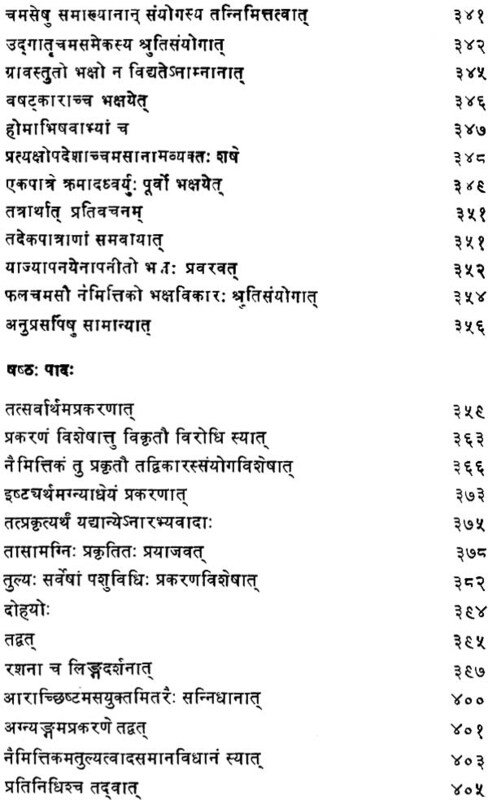 Appaya Dixita often quotes from Varadaraja to substantiate the Prabhakara viewpoints he is dealing with. 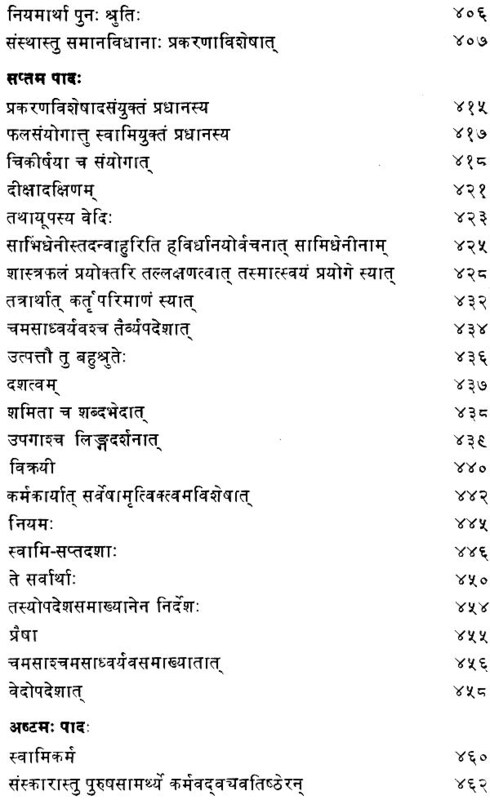 Vivaranacharya and others take pains to show that the views of the Vedantins in regard to generation of verbal cognition do not militate against the Prabhakara system.